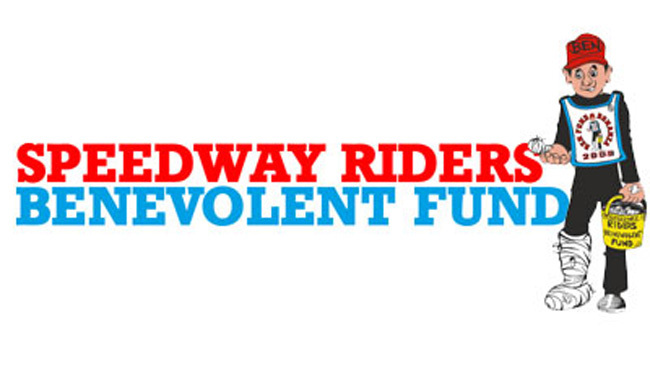 SOMERSET speedway will hold their annual collection for the Speedway Riders Benevolent Fund, during their final home regular league meeting, which takes place tonight. Whilst the Rebels are assured of more home action this season having secured their place in the End of Season Play-offs and of course, also qualified for the semi-finals of the Knockout cup, their meeting tonight against King's Lynn will complete their home schedule of actual league matches, which so far has seen them win 9, drawn 1 and lost once. The defeat came at the hands of Belle Vue - who return next Wednesday (12th) as the Rebels' cup opponents, and the draw was a consequence of King's Lynn previous visit to the Oaktree. With a win apiece from the other two fixtures against league leaders King's Lynn the Rebels will be keen to make it an aggregate league success over the Norfolk side. The Speedway Riders Benevolent collection will be held during the meeting and promoter Debbie Hancock is hoping that the Rebels faithful give generously "I hope that we can raise a decent sum for this SRBF which is the national charity to injured riders. Each track is requested to hold a collection in aid of the fund at least once during the season and tonight we will be doing so. Nobody likes to see riders suffer any injuries but we all know they are an occupational hazard. We saw a very nasty crash here at the Oaktree recently when Leicester visited and we had to abandon the meeting after heat 14 when three riders were involved in a spectacular crash that left four air bags punctured. Thankfully on that occasion the riders escaped serious injury but it just reminded us of the risks they take." Details will also be announced tonight of the plans for the 'Cases' Rebels End of Season Presentation evening that will take place in the Clubhouse on Friday 2nd November.